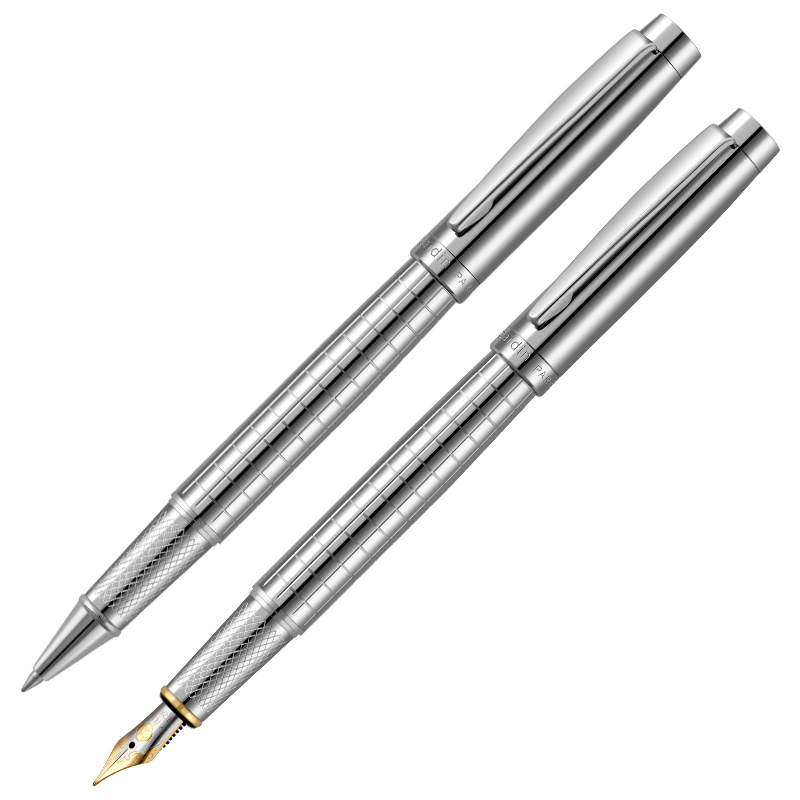 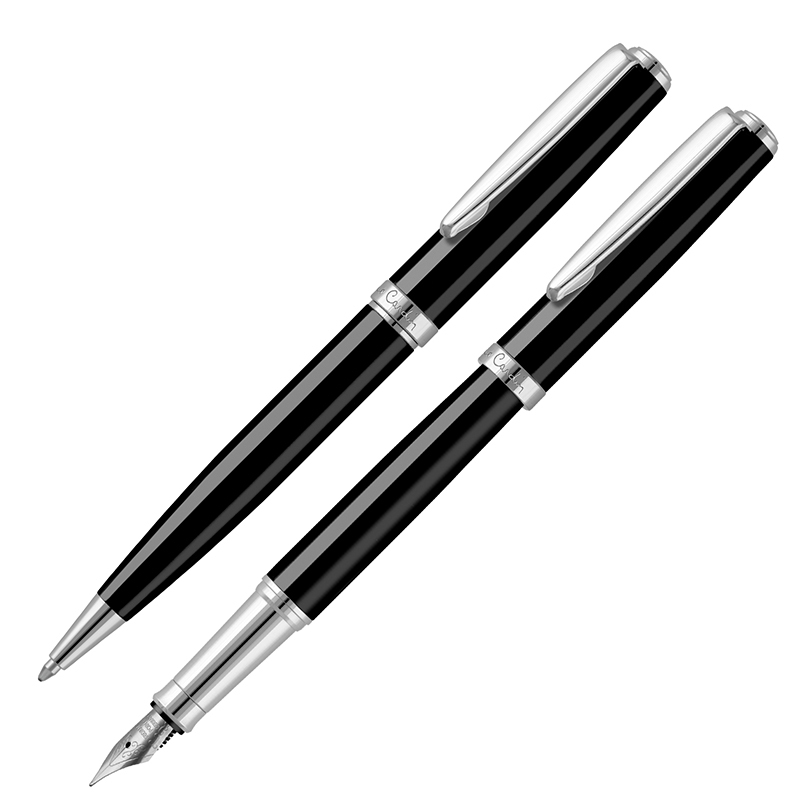 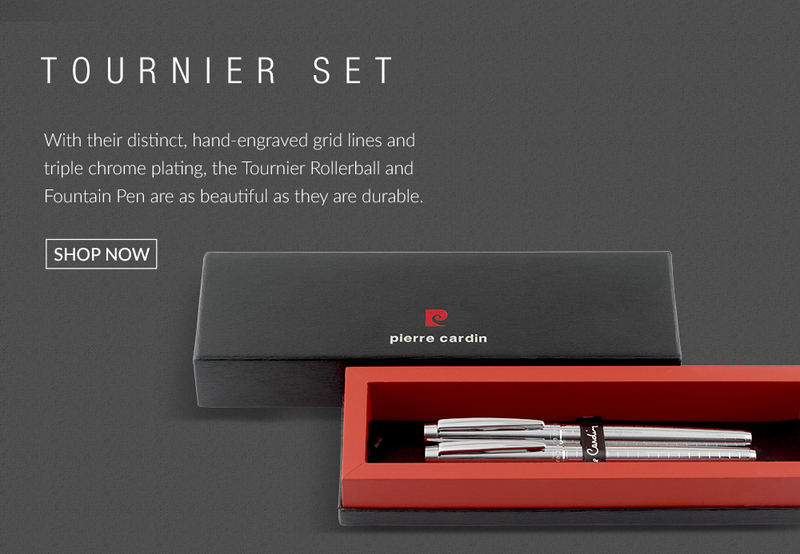 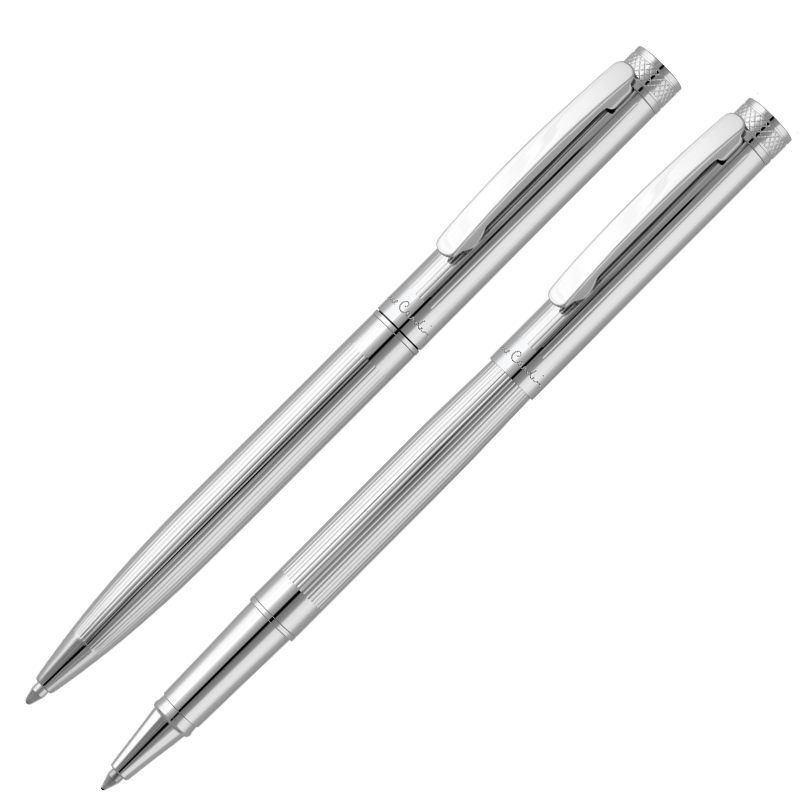 All of our Pierre Cardin pen sets are sure to impress any recipient. 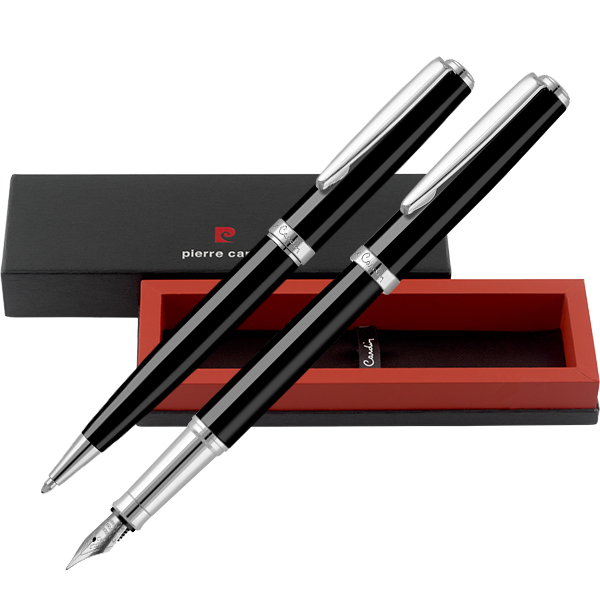 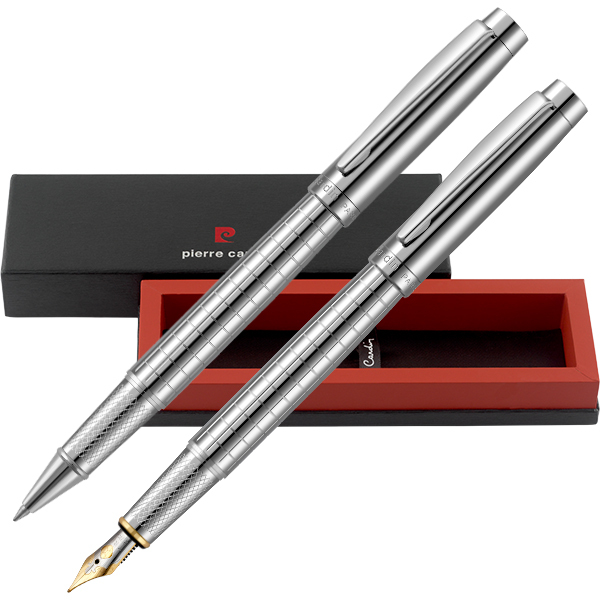 Our best-selling ballpoint pens, rollerballs and fountain pens are presented in high-quality gift boxes or luxury cases for the ultimate in prestige gifting. 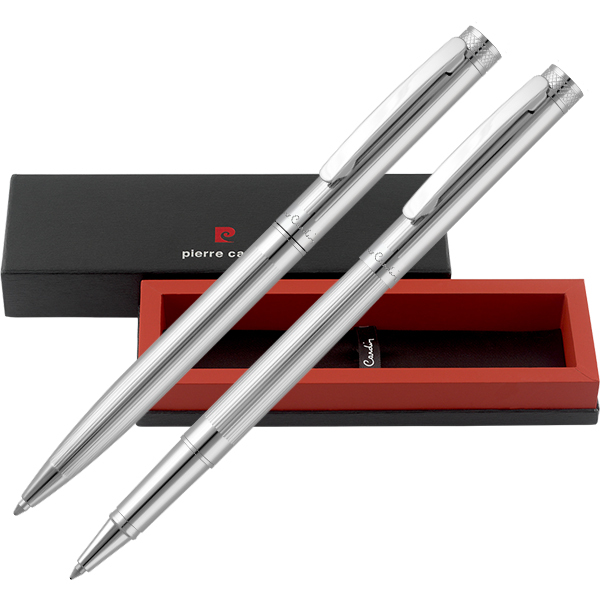 All of our Pierre Cardin Pen Sets are each supplied with a box or case that was designed with the same attention to detail we lavish on our expertly crafted pens.